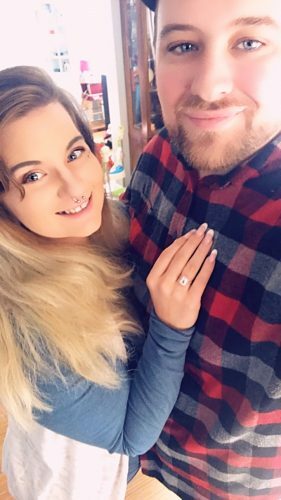 Katelyn Cherry and Matthew Taylor, both of Duncansville, are engaged to be married. Miss Cherry is the daughter of Timothy and Nancy Cherry of Duncansville. 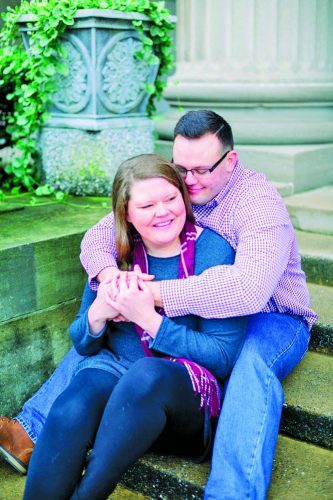 She is a 2009 graduate of Hollidaysburg Area Senior High School; a 2013 graduate of Penn State University, University Park, with a bachelor’s degree in nutrition; and a 2015 graduate of Penn State Altoona with a bachelor’s degree in nursing. She is a registered nurse in the emergency department of UPMC Altoona. 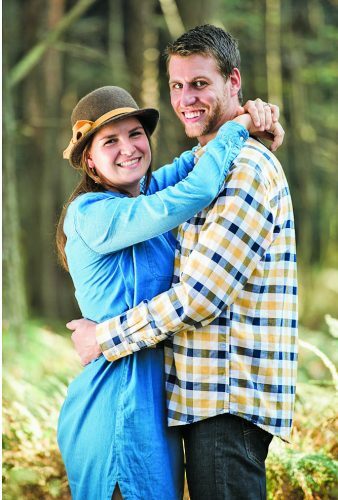 Mr. Taylor is the son of Sherri Harpster of Duncansville and Kevin Taylor of Altoona. 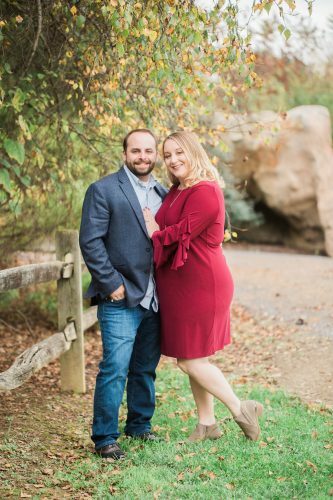 He is a 2009 graduate of Hollidaysburg Area Senior High School; a 2013 graduate of Slippery Rock University with a bachelor’s degree in exercise science; and a 2015 graduate of Chatham University, Pittsburgh, with a doctorate in physical therapy. 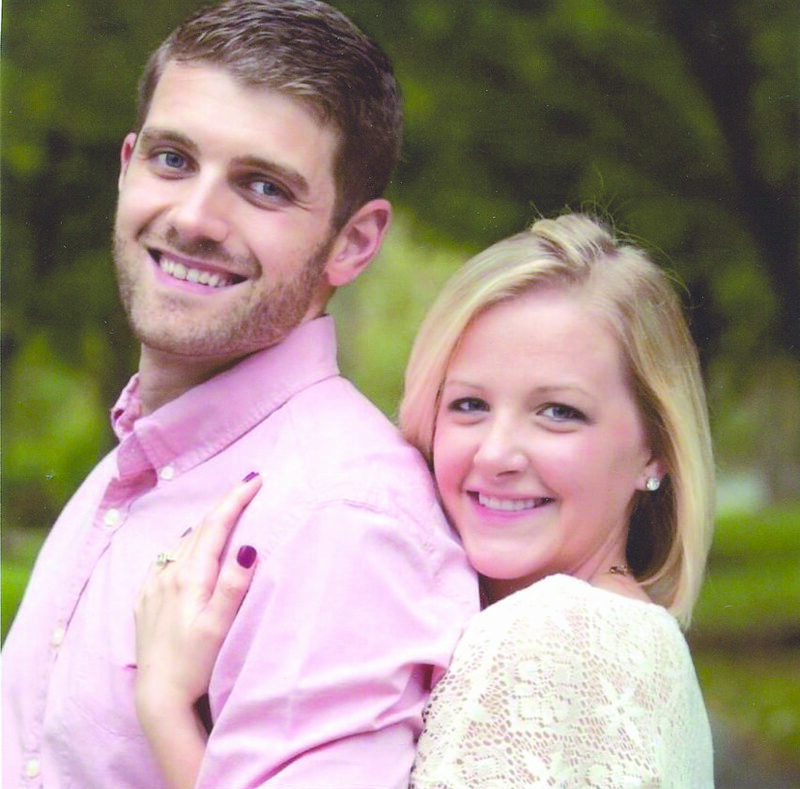 He is a physical therapist at Drayer Physical Therapy, Cresson. 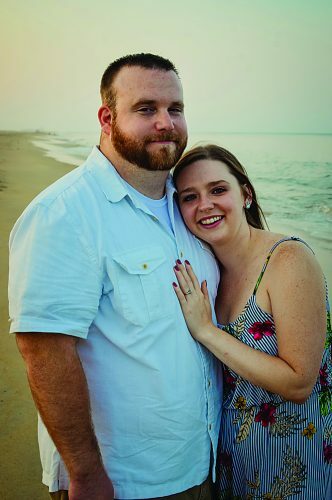 A May 11 wedding s being planned in Outer Banks, N.C.